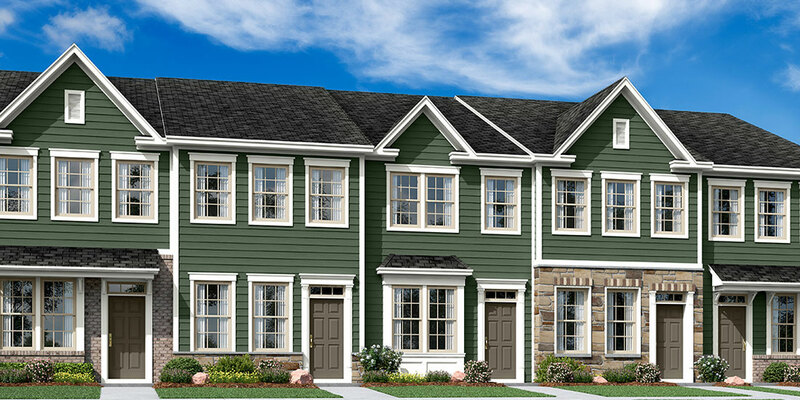 Introducing our newest community West Park in historic Frederick, Maryland. Located on the Golden Mile in close proximity to shopping, dining, and everything you need just around the corner from your home. In just a couple of minutes you will be in the heart of historic downtown Frederick where you will find award-winning restaurants, boutique shops, craft breweries, a lively art scene and energetic nightlife. 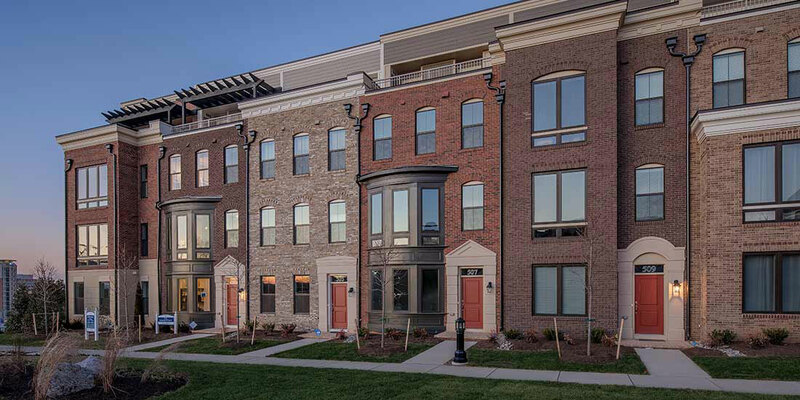 At Potomac Overlook you will experience the excitement of being only 3 blocks from the National Harbor along with the tranquility of a quiet, beautifully appointed neighborhood. Fine detailing, spacious interiors and exquisite architecture will be yours at Potomac Overlook. Celebrate with your friends on your rooftop terrace under the stars or looking out over the serene surface of the Potomac River.